Can we trace the existence and the work of the Holy Spirit from the #beginning until now? How doe we know the Holy Spirit was present and active at the Creation? What was/is His role in it? How did mankind receive the breath of Life? How does the Holy Spirit bring glory to God through us? How did the Spirit prepare the World for the coming of the Messiah? What are some examples of the Holy Spirit’s work in the Old Testament? Who do you think gave the prophets advance information about the Messiah beforehand? 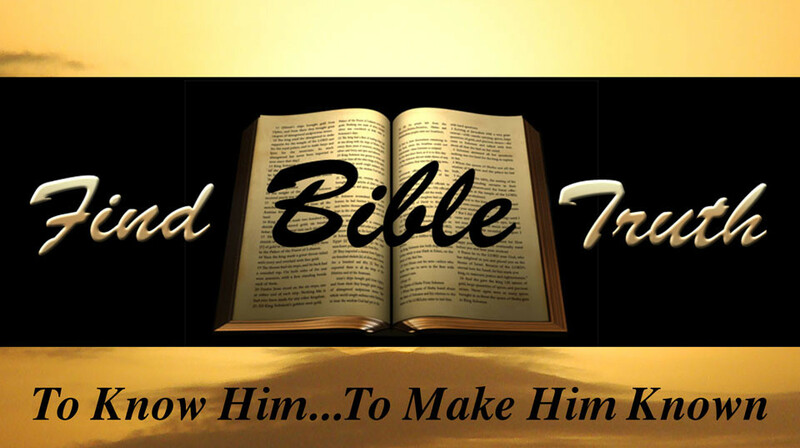 How did Jesus Christ come into this World or incarnated? Was Jesus helped throughout His ministry by the Holy Spirit? How about His death and resurrection? Can we also tap into that power?